I’m usually not one to fly premium economy. For this long haul flight, and traveling with my mom, she requested to have more comfortable seating since we would be there for a while. We agreed to take the premium economy option for these flights. Photos here are from the Toronto to Munich leg of our journey to Europe, flying with Lufthansa, and the benefits that come with the upgrade. The seats are certainly wider and do recline a little more than the usual economy seat. There is ample arm rest room so you don’t actually feel like you’re sharing one tiny space between you. A travel kit for the long haul flight included a toothbrush, toothpaste, socks, ear plugs, a sleep mask and some wipes. I appreciated the extra leg room to store my backpack and stretch out. The entertainment unit has an 11-inch screen in front of you loaded with a lot of entertainment options. Below the entertainment monitor on the seat is a little shelf where you can keep your phone or book, along with the usual document pocket underneath that. Each seat is equipped with a power outlet, with the 3 prongs – perfect for charging your laptop while doing work on those flights. For more information about the benefits of premium economy, click here for Lufthansa’s official site. We were greeted at our seats with hot towels and welcome drinks all before the taxi process to the runway. There was also a spot where they placed mineral water bottles so you had access to water even before the beverage cart came by. This was a great way to settle in before a flight. 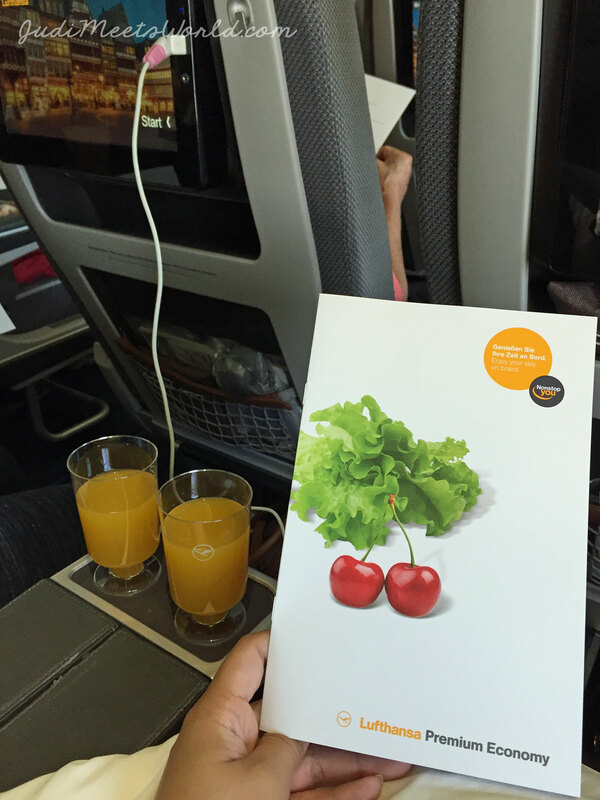 We were also given menus specifically for the premium economy guests. The food was served with tableware rather than disposable plastic and they had wonderful fresh selections for vegetarians like myself. For your beverage options, you are also given complimentary drinks including alcoholic beverages. This made for a great night cap before putting my laptop away to catch some sleep and fight jetlag. JETLAG TIP: Before boarding my flight, I make sure to already add a clock for my destination. In this case, I already had the time for London set on my iPhone. I would periodically check the destination’s current time. This way, I made sure that I made the effort to sleep at a reasonable time. Although I knew I was still going to Munich before Heathrow, it was my way to fight jetlag in advance by adjusting my own body clock. 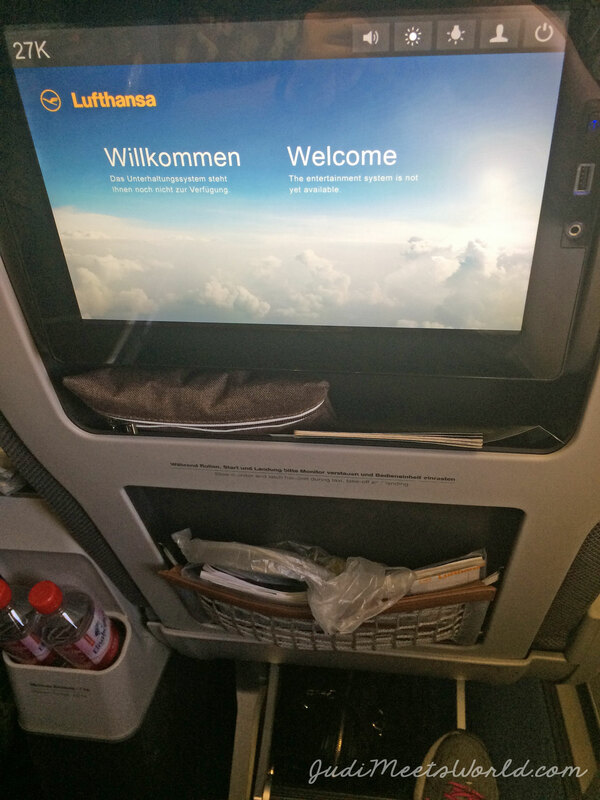 Having a premium economy ticket gives you access to the Lufthansa Business Lounge for a small fee! We always choose connecting flights that take about 2 or 3 hours before boarding so we have time to enjoy and relax at a lounge (and also don’t have to stress about missing our flights). Business Lounge access is not an option for economy tickets. Inside the lounge you’ll find ample work space and comfortable seating. There is a selection of food and snacks, along with beverages (including a selection of alcohol). Lounges escape the noise of the rest of the terminal, and provide you with a strong, consistent wifi network as well. Some lounges also include showers, which has always made it worth it for me to visit. I love being able to freshen up after spending 6, 8, 10, 13 hours on a plane – especially if I know I’m heading into a meeting after my destination flight. More luggage! You are allowed to check in more luggage for free compared to economy class. 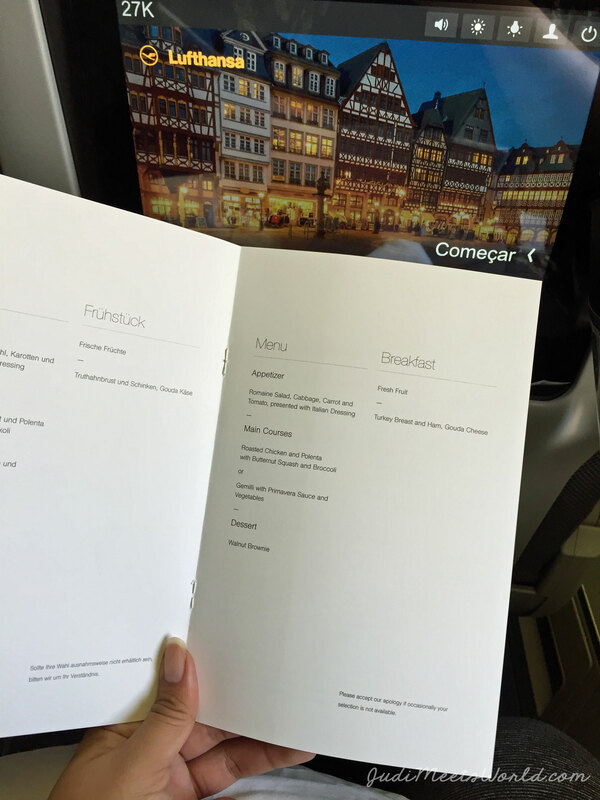 The thing to keep in mind is if, during your Europe stay, you are not taking premium economy on other travel flights – this is where it could rack up for you if you choose to take advantage of this deal. It could mean more money overall with other carriers. Toronto had a packed waiting area for this flight. 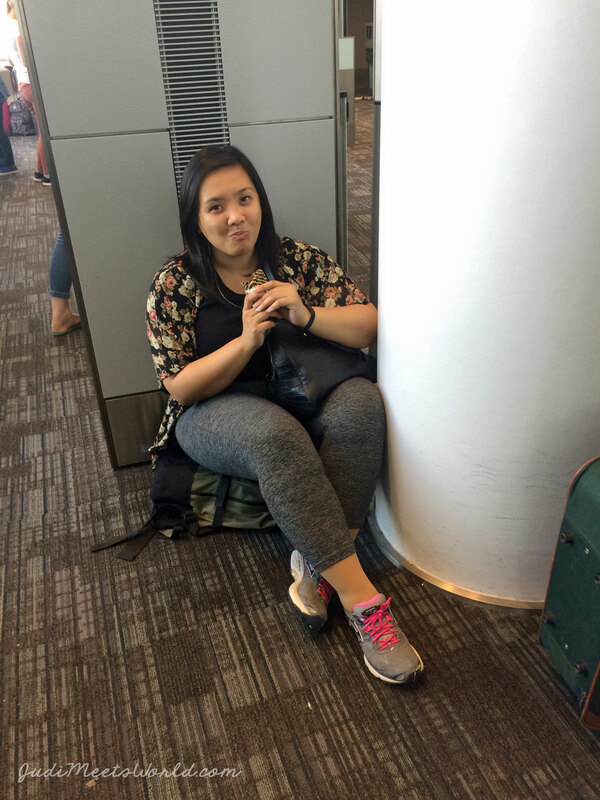 My hiking backpack made for a comfortable makeshift cushion while waiting to board. 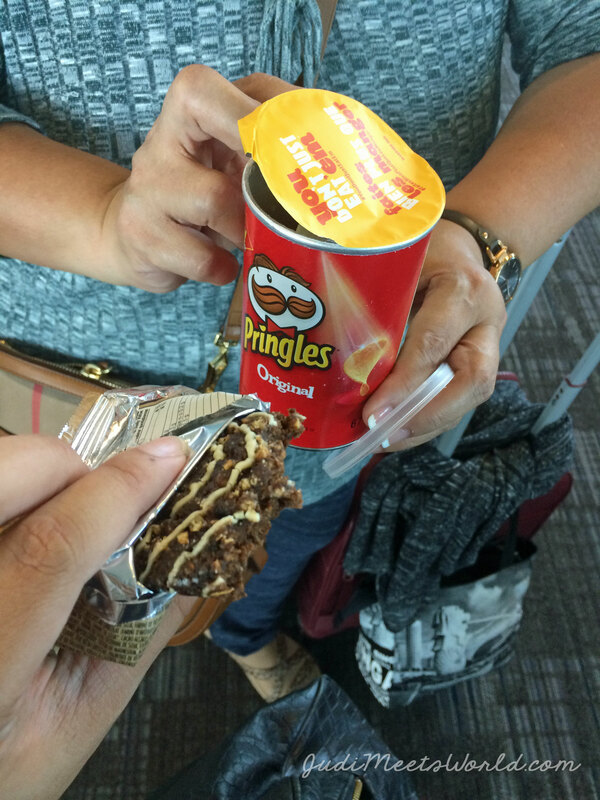 I recommend packing snacks on this trip – although my mother and I clearly had different ideas of snacks. Protein bars were my snack of choice to keep me full during longer periods, while my mom opted for classic salty and sweet snacks. Her entire carry on was filled with what looked like the snack aisle of Walmart. (lol). Overall, I’d say that for the long-haul flight, the premium economy upgrade was worth it. It’s worth the splurge every now and then. For flights shorter than 10 hours, however, I would probably stick with economy and do general lounge access before a connecting flight which feature similar amenities, albeit a little more crowded since it is more accessible. All in all, premium economy was a wonderful experience, and I’m sure I’ll experience it once more on select flights. Thanks once again for reading! 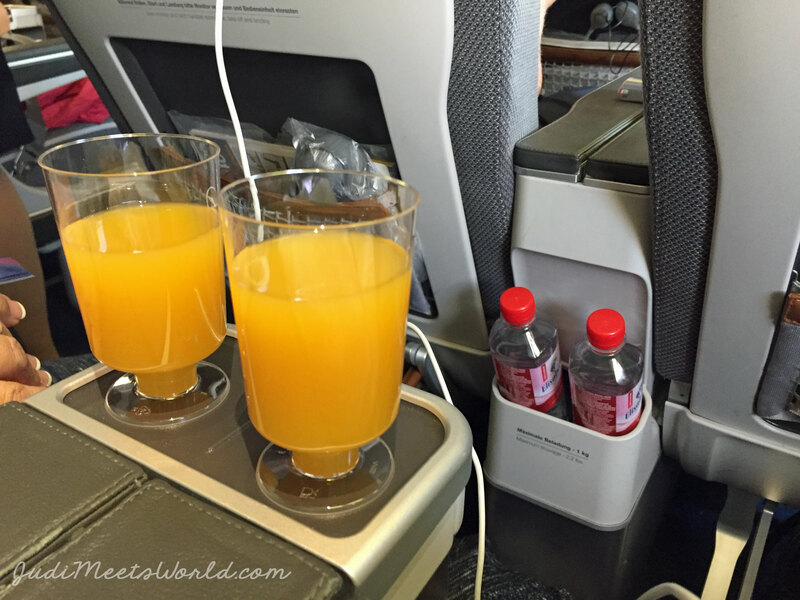 Do you think the upgrade to Premium Economy is worth it? 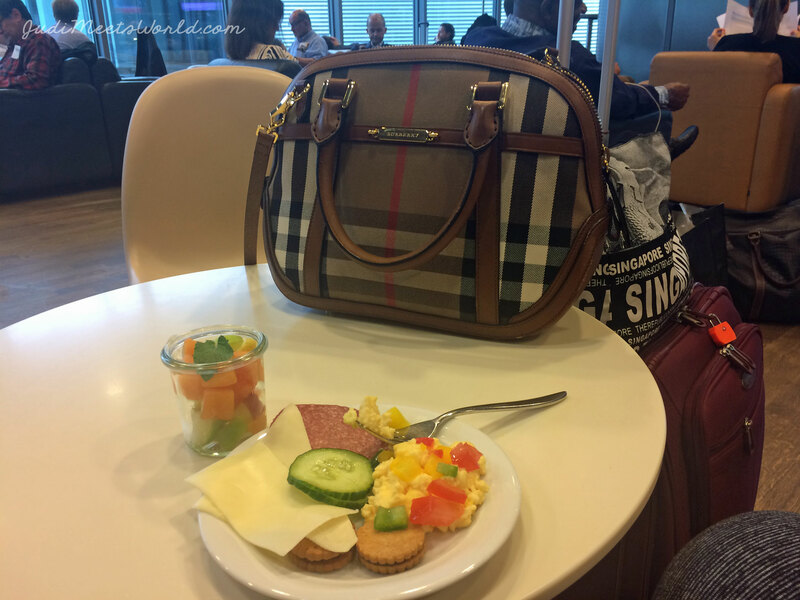 What airport lounges do you like best? Let me know and connect with me!